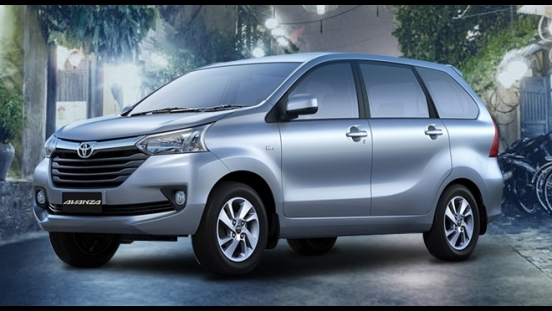 Grab this chance to avail a brand new Toyota Avanza 1.3 E AT with P50,000 All-in Downpayment. 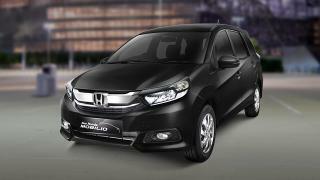 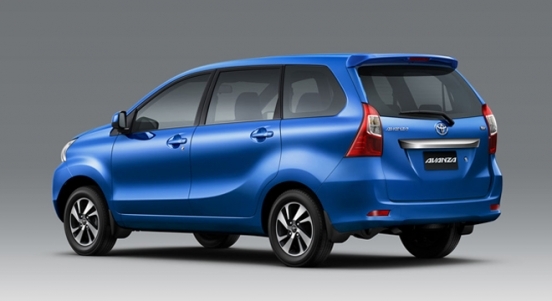 You will just have to pay P19,491 for a 60-month financing period. 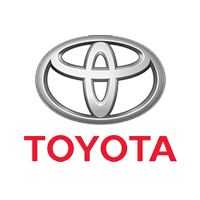 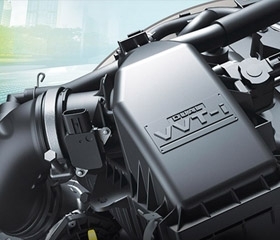 This offer is available at Toyota Santa Rosa. 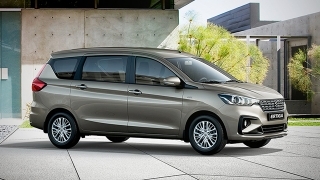 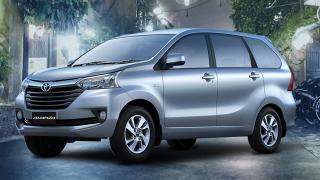 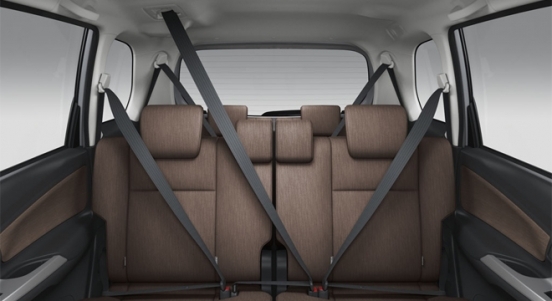 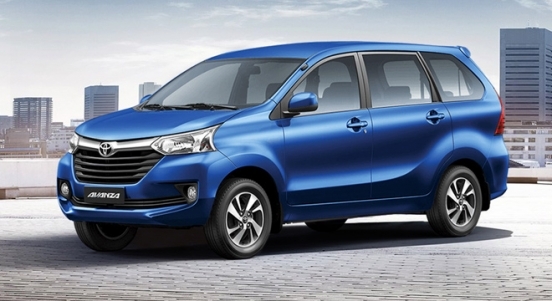 Priced at P891,000, the Avanza is a mini-MPV that can seat up to 7 people. 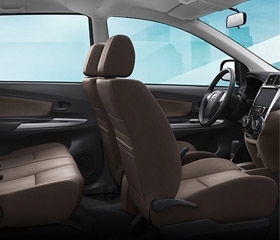 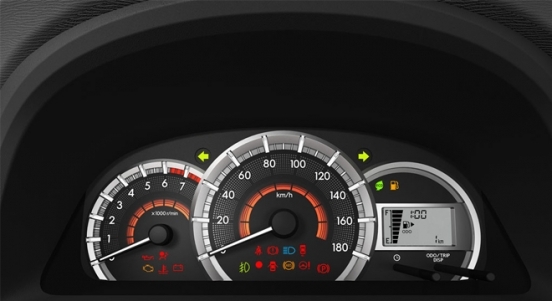 This variant of the Avanza comes standard with a 4-speaker head unit with Aux-in and USB port.